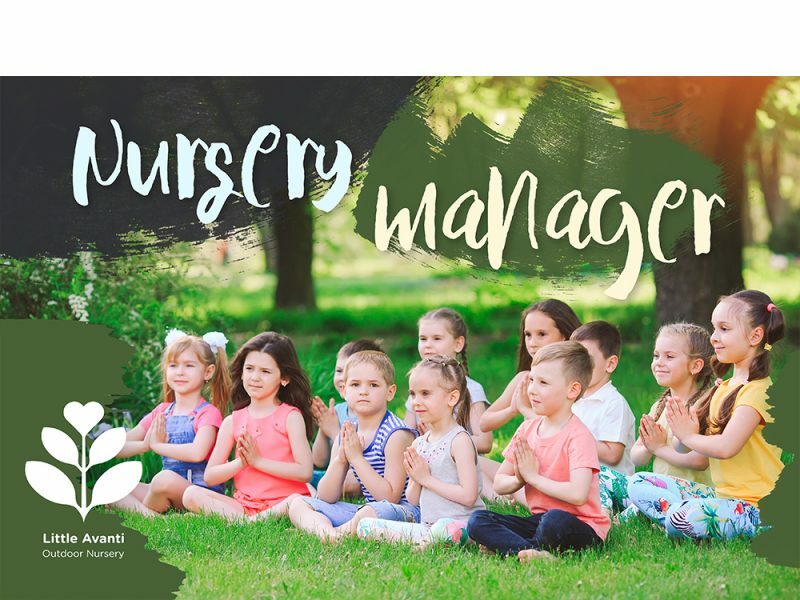 Would you like to join a growing outdoor nursery team? We are setting up a group of outdoor nurseries that will allow children of 2-5 year olds to enjoy the wonder of nature. You will be supported by a high-class back office team and be provided with exceptional CPD, mentoring and networking opportunities to enhance and develop your skills. You will be the leader of a community focused on growing ‘love’s roots’ within the hearts of the children. As Nursery Leader, you’ll lead a qualified team to create adventures and memories for the children. Your natural passion for child-led learning and experience will help you to follow children’s insights in nature’s playground. Your role is to inspire, develop and manage a team of early years’ practitioners and help them grow as outdoor educators by spending a large part of your time creating and discovering ‘life’s stories’ in the forest. Annual staff wellbeing retreats to yoga and mindfulness retreat centres, steeped in nature anywhere from Wales to Belgium. Opportunity to work a week in our partner nursery just outside of Madrid. 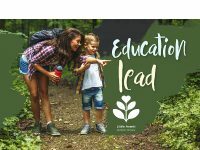 CPD programmes and connections to a wider team of educationalists, forest school practitioners and professionals. To apply please send your CV, a covering letter and a completed application form (to [email protected]) explaining why you would like to be part of the Little Avanti journey.